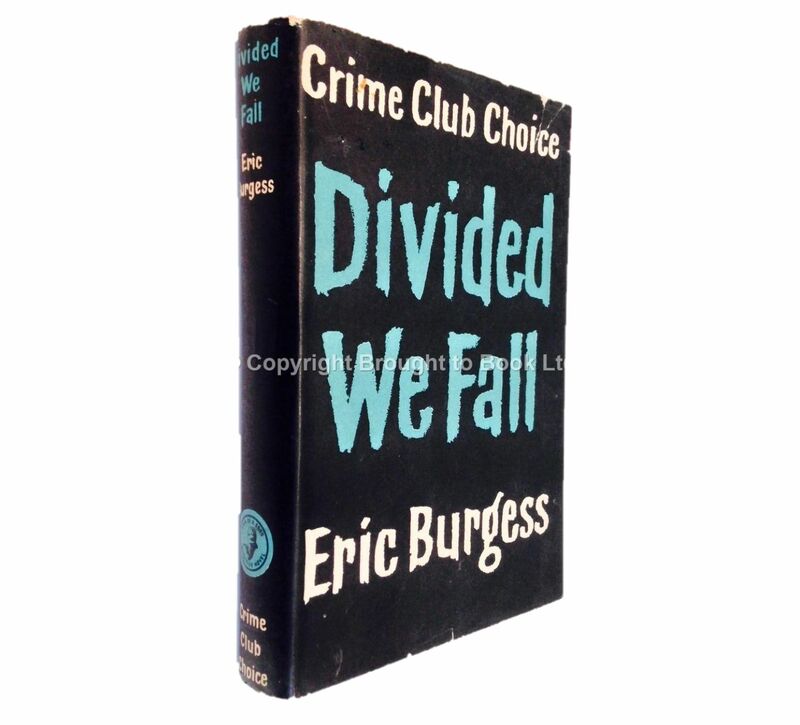 Divided We Fall by Eric Burgess First Edition Collins 1959. No inscriptions, no foxing or browning. 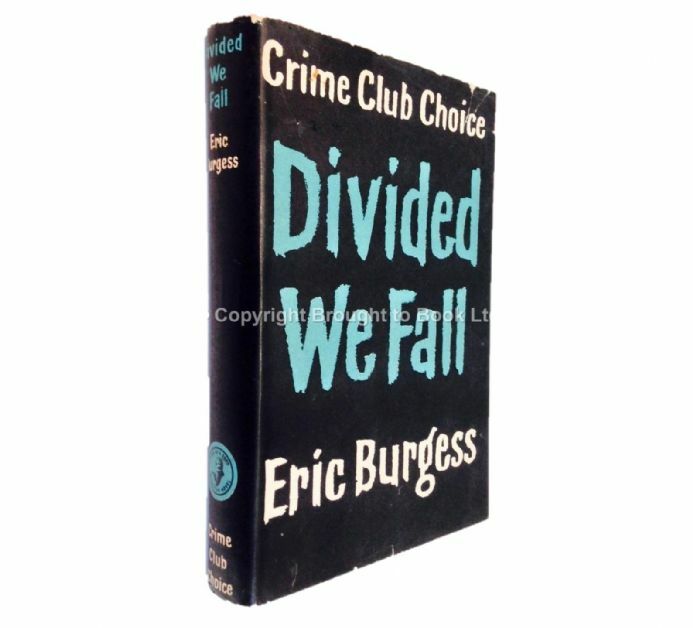 A fine copy in a VG+ dust jacket.